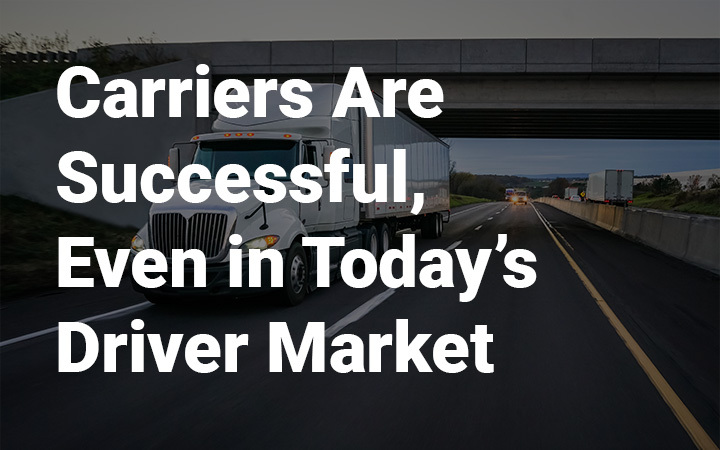 Truck driver recruiting is a challenge in today’s market, but carriers who have a solid plan in place are successful in spite of the driver shortage. Want to know more? Check out these case studies from three top carriers in the country.